for $128,900. The lot size is 0.52 Acre(s). 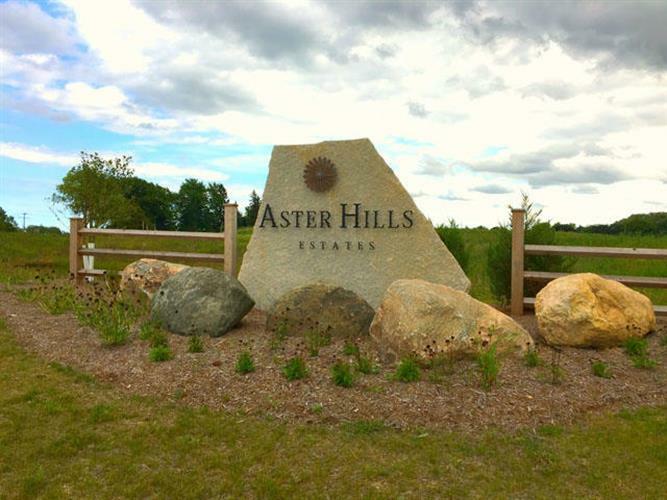 Lot 33 of Aster Hills Estates was developed by Homes by Towne. This home site features a partial exposure/look-out basement. Pick from 6 builders to build your new home.